Since the beginning of recorded history, Iran/Persia has been one of the most important world civilizations. Iran remains a distinct civilization today despite its status as a major Islamic state with broad regional influence and its deep integration into the global economy through its vast energy reserves. Yet the close attention paid to Iran in recent decades stems from the impact of the 1979 revolution, which unleashed ideological shock waves throughout the Middle East that reverberate to this day. 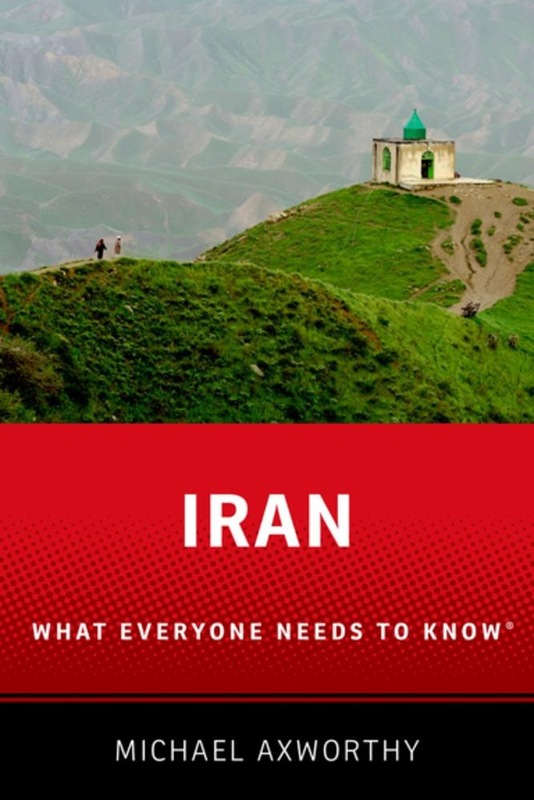 Many observers look at Iran through the prism of the Islamic Republic's adversarial relationship with the US, Israel, and Sunni nations in its region, yet as Michael Axworthy shows in Iran: What Everyone Needs to Know®, there is much more to contemporary Iran than its fraught and complicated foreign relations. He begins with a concise account of Iranian history from ancient times to the late twentieth century, following that with sharp summaries of the key events since the1979 revolution. 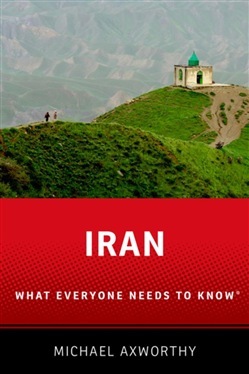 The final section of the book focuses on Iran today--its culture, economy, politics, and people--and assesses the challenges that the nation will face in coming years. Iran will be an essential overview of a complex and important nation that has occupied world headlines for nearly four decades. Acquista Iran in Epub: dopo aver letto l’ebook Iran di Michael Axworthy ti invitiamo a lasciarci una Recensione qui sotto: sarà utile agli utenti che non abbiano ancora letto questo libro e che vogliano avere delle opinioni altrui. L’opinione su di un libro è molto soggettiva e per questo leggere eventuali recensioni negative non ci dovrà frenare dall’acquisto, anzi dovrà spingerci ad acquistare il libro in fretta per poter dire la nostra ed eventualmente smentire quanto commentato da altri, contribuendo ad arricchire più possibile i commenti e dare sempre più spunti di confronto al pubblico online.